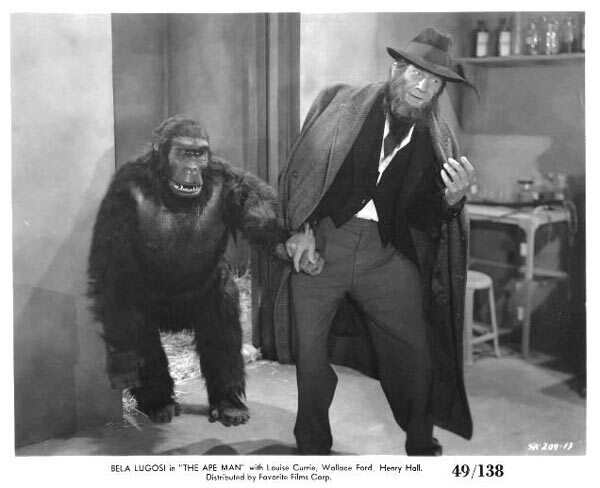 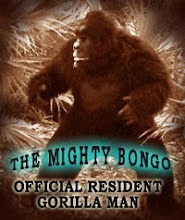 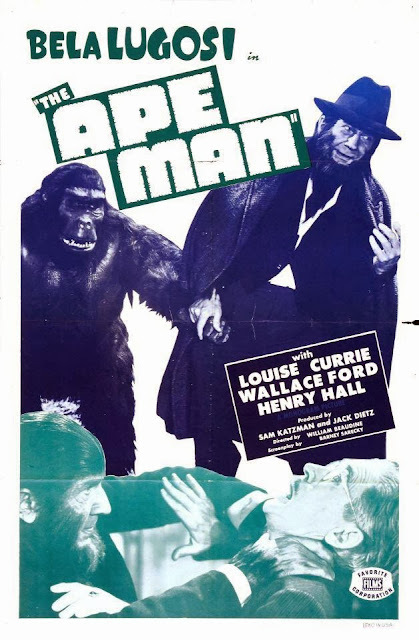 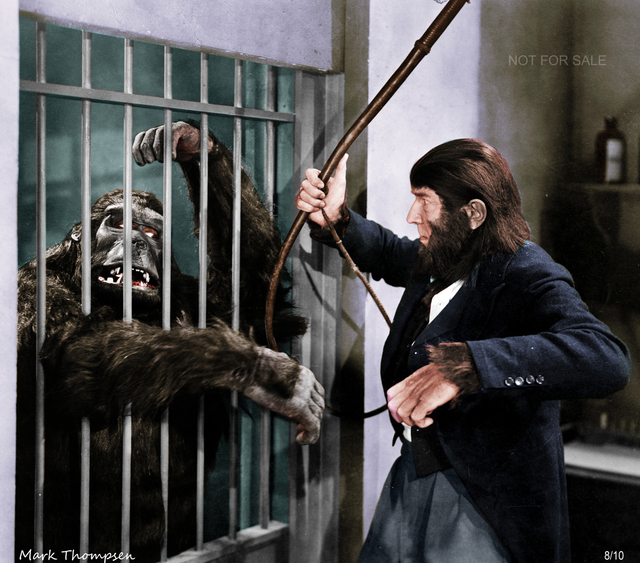 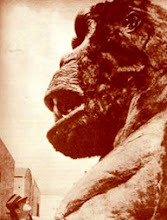 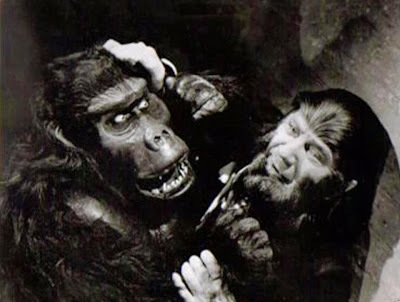 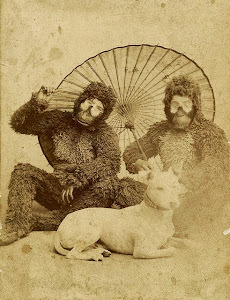 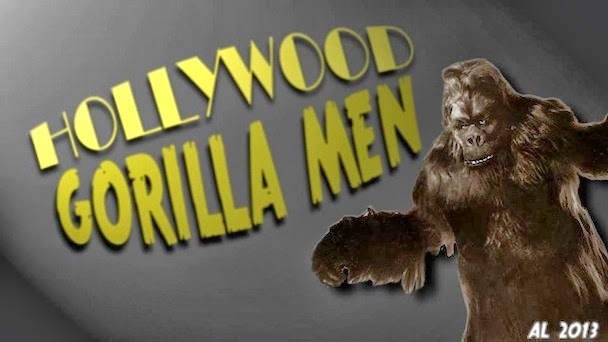 Hollywood Gorilla Men: Hairy Horrorthon Halloween Countdown!...# 2...The Ape Man !! 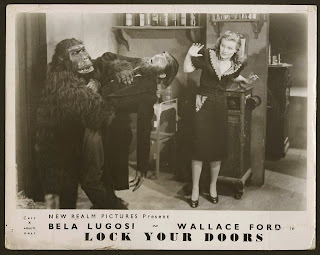 If I remember correctly, Lugosi was playing Doctor JAMES Brewster. 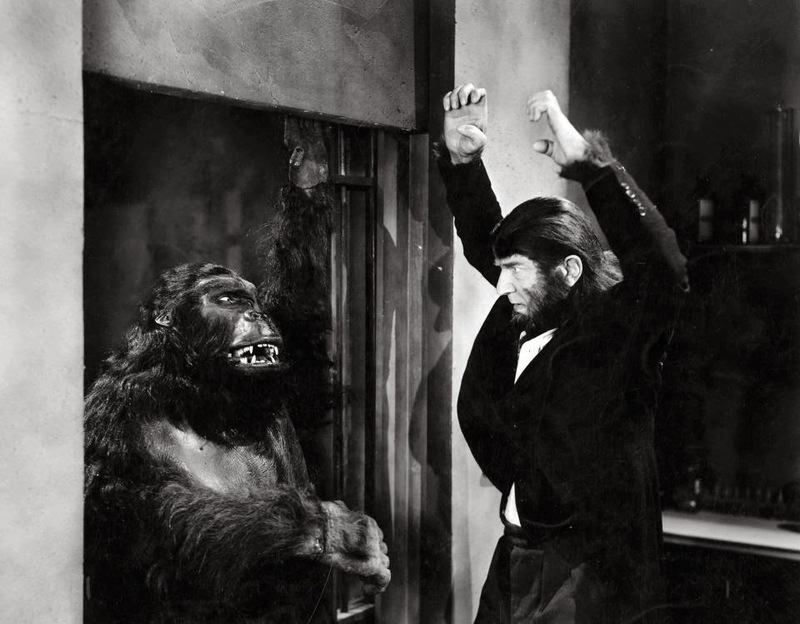 Jonathan Brewster was from Arsenic and Old Lace. 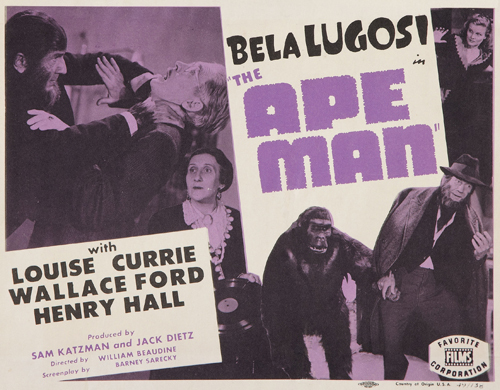 Great write-up, though, for a great film!